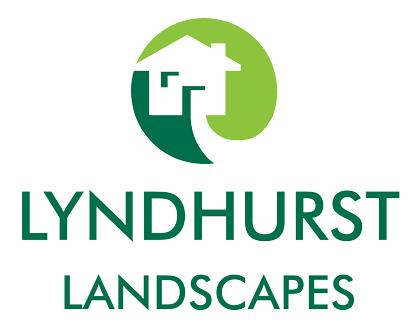 At Lyndhurst Landscapes, we undertake a range of work: everything from replacing a broken fence to designing and landscaping full garden makeovers, all carried out to the highest standards. 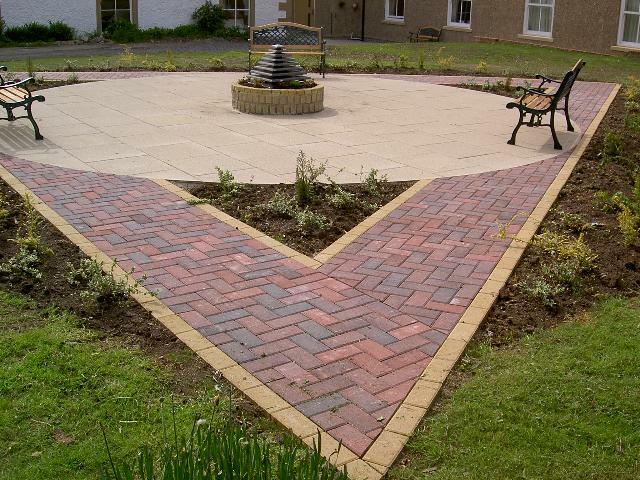 We employ a team of experienced, qualified, highly motivated and dedicated staff who take pride in their work and in providing the best possible service to our customers. 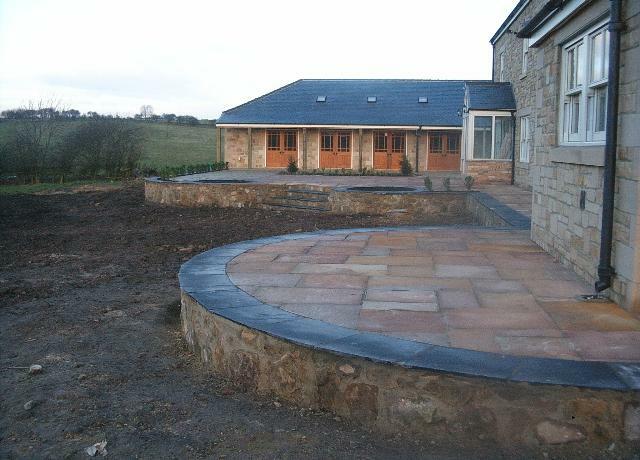 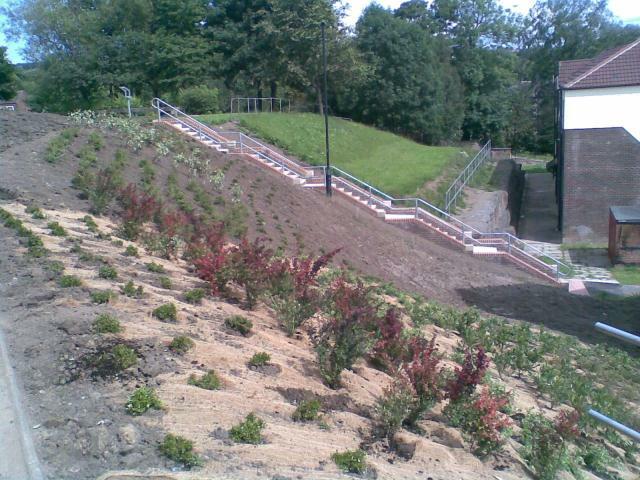 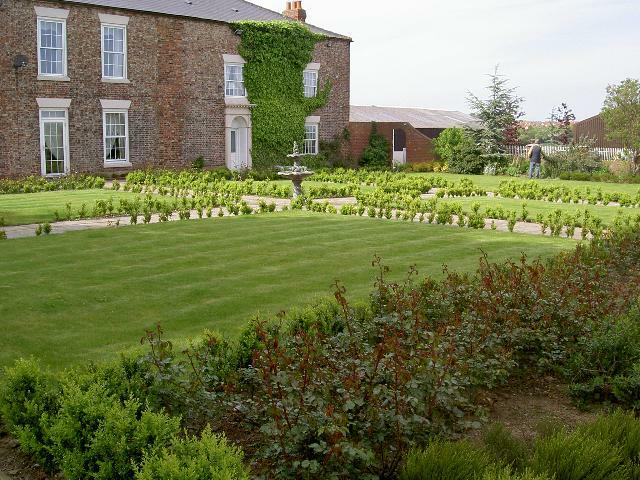 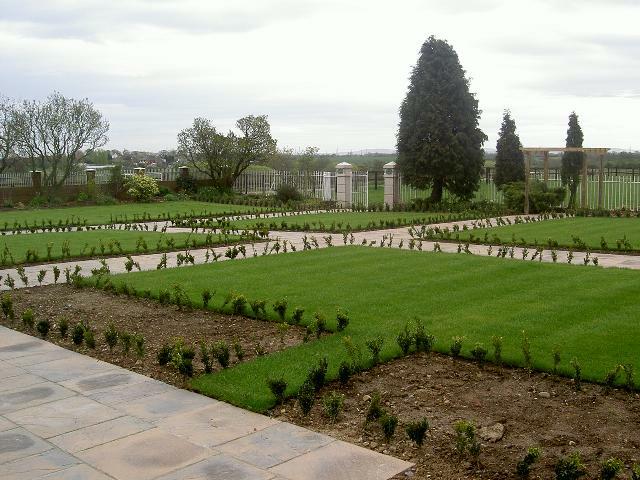 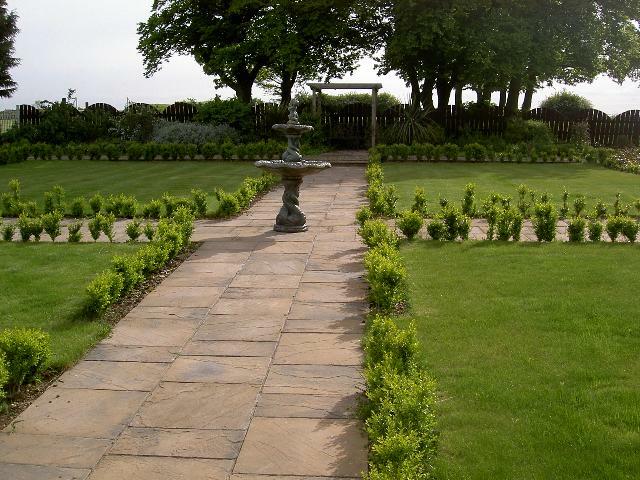 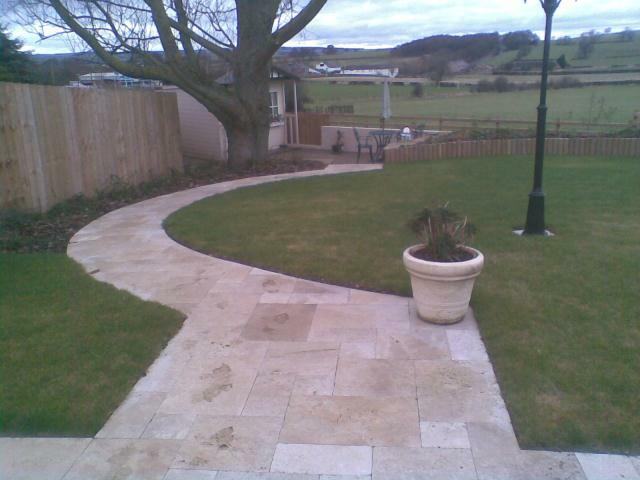 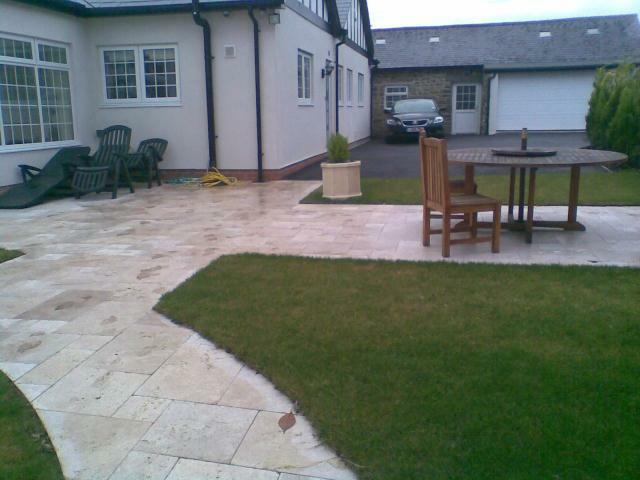 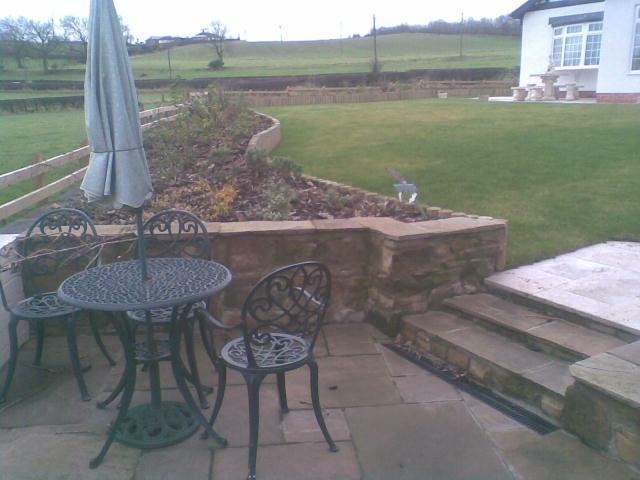 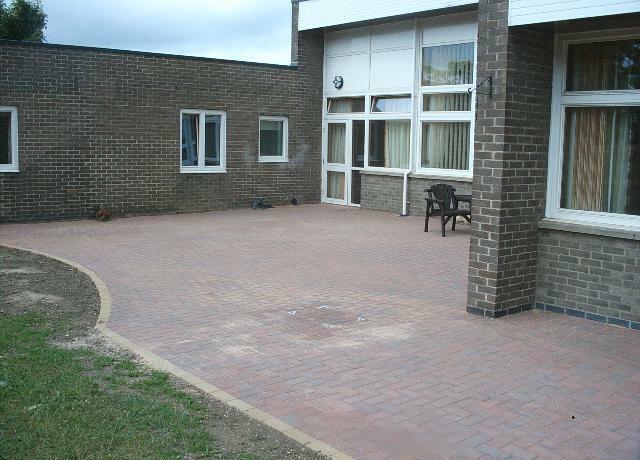 Lyndhurst Landscapes offers landscaping services to everyone from private customers with small projects to businesses and local authorities with significantly larger requirements. 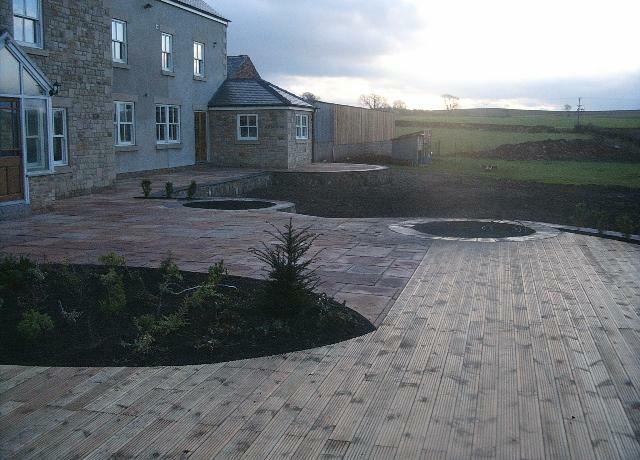 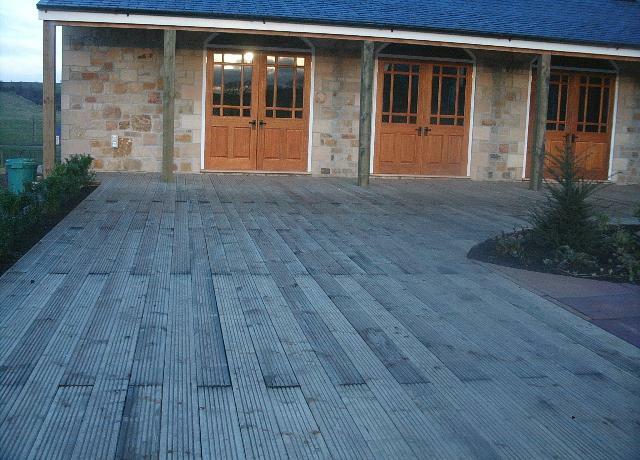 Whatever the size of your project, our staff will be there to help you realise your vision.